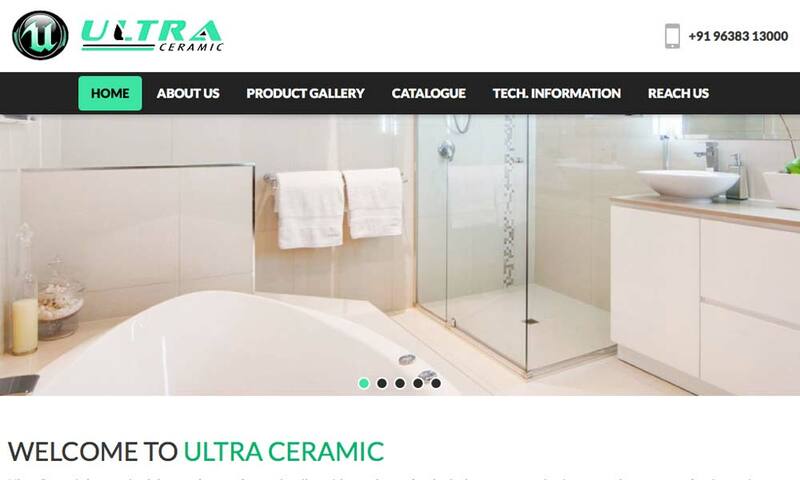 Ultra Ceramic have united the toughness of ceramics tiles with morden technological customer aspiration to produce a range that is vast in choice. Total customer satisfaction via adoption of quality management systems in all spheres of activity guarantee adherence to predicated standards. Ultra Ceramic as a reliable and trustworthy entity capable of overcoming market challenges.